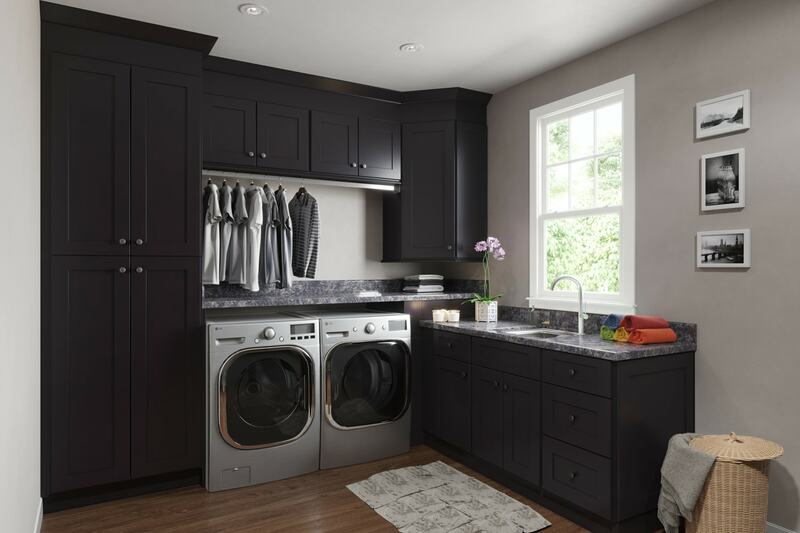 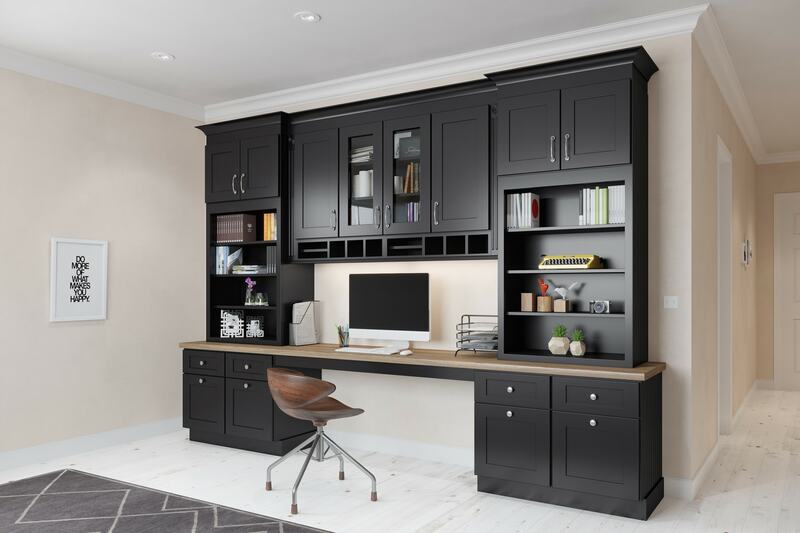 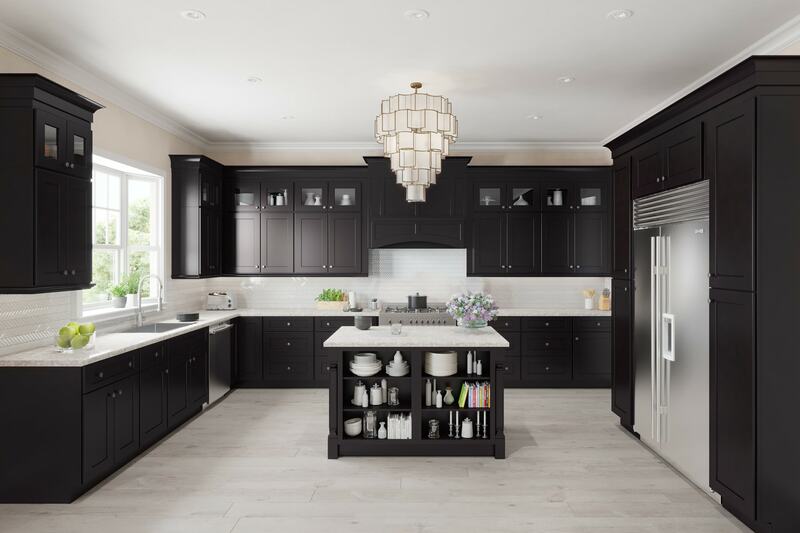 Elegance meets modern styling with the Midtown Dark Shaker collection. 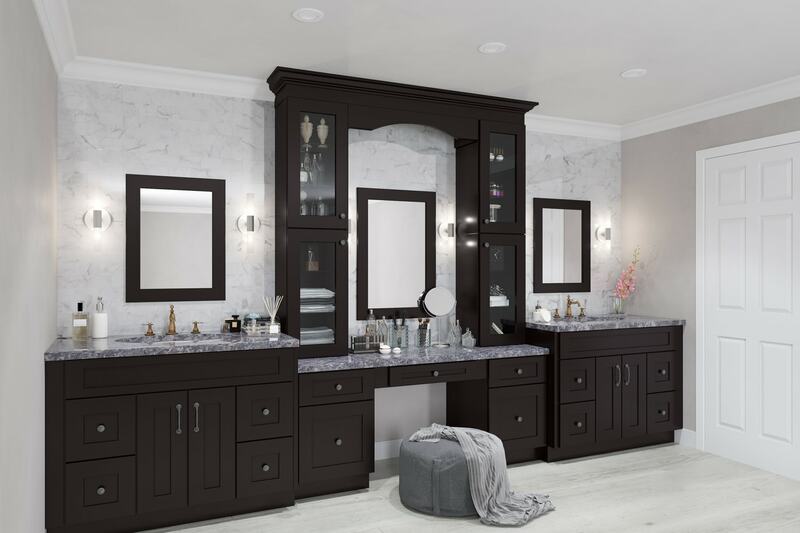 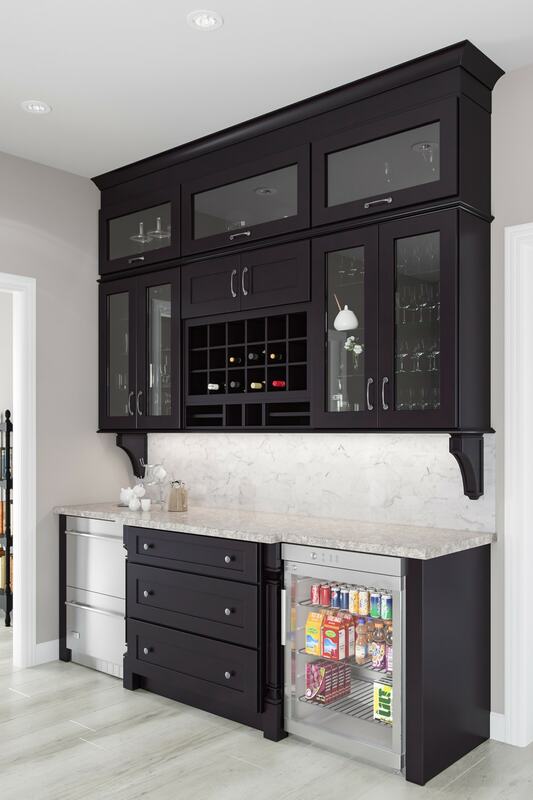 The rich espresso finish complements the simple shaker door style perfectly. 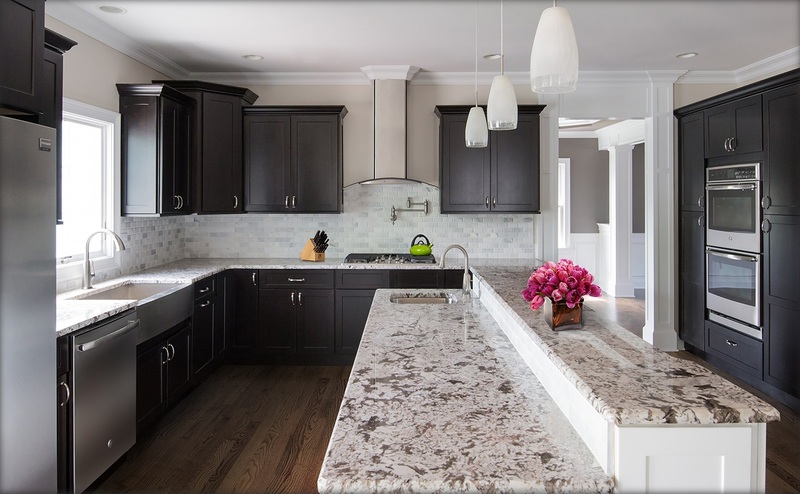 Pair with the Midtown White Shaker cabinets in a center island and really make your kitchen pop!